Enjoy comedy and great tragedy as our ever-popular collaboration with rising young opera singers returns with a hilarious farce written by the man who produced iconic tunes, including the beloved West Side Story. 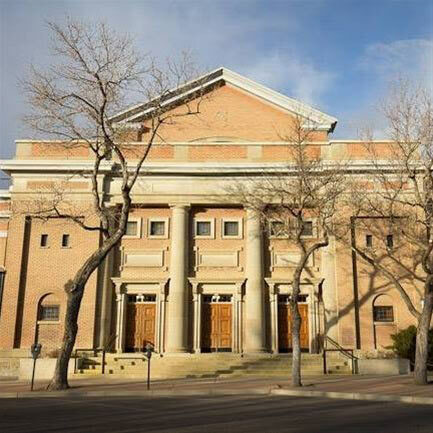 Visiting Lethbridge for Bernstein's Candide? BOOK ONLINE NOW!